Inbound marketing is a long-term commitment, not an experiment. Your team needs proof it works before they get on board, and it’s your job to convince them. 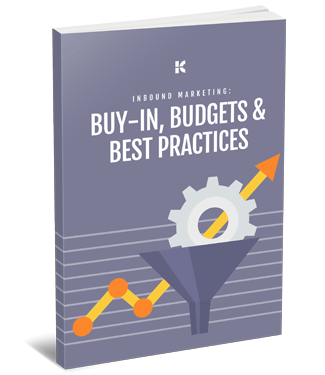 In this updated guide, we show why inbound marketing is crucial to the modern sales cycle and how to use it to close the loop between sales and marketing. Ready to get your team on board? Download your free guide now!